- Drinkly delivers the best local craft beers, wines and spirits to your home, office or to a friend, cold in 1 hour. Or at a time and day to suit you. - Order online at Drinkly.  - Kingsford members have access to a special discount code - get in touch with your Kingsford team for more information.